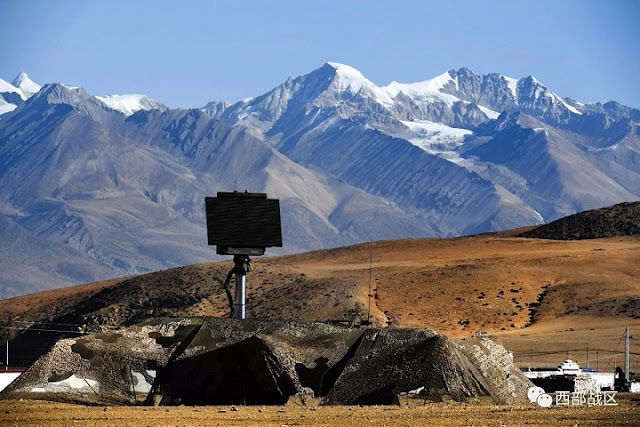 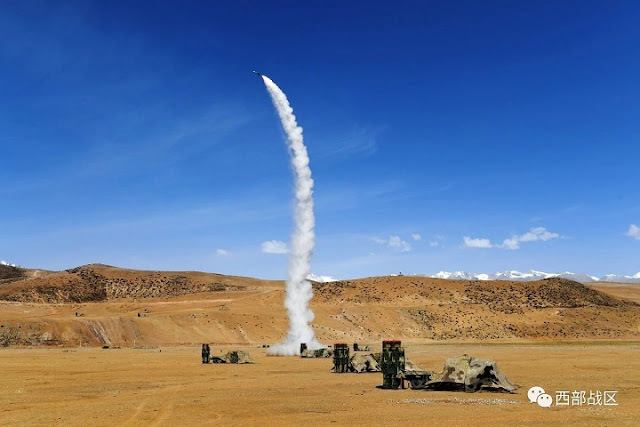 651st Independent Air Defense Brigade, PLA ground force's only Air Defense unit covering the entire Tibet MD. This unit was enlarged in 2012 by injecting the old 651st Anti-Aircraft Artillery regiment with surface-to-air missile elements. 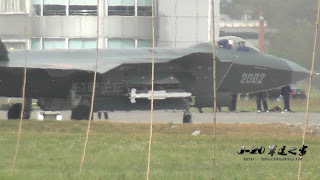 Its TOE includes, PG59 (57mm AAA), PG99 (35mm AAA), HQ-7A SAM, HQ-16 SAM and NH-6 MANPADS. 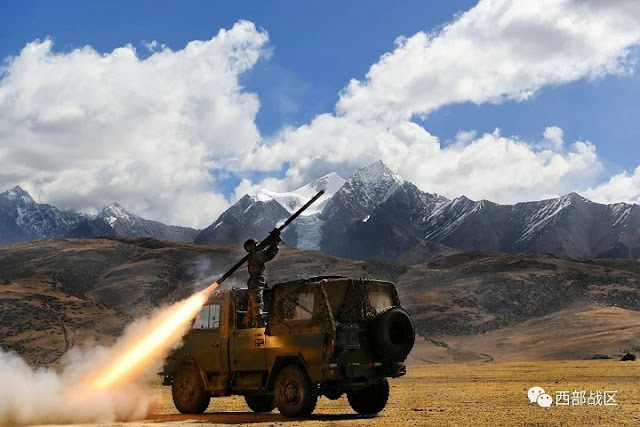 PLA's orbat in Tibet has not been changed much, still thin with 3 line brigades (52nd, 53rd, and 54th) and limited support elements such as the 651st. 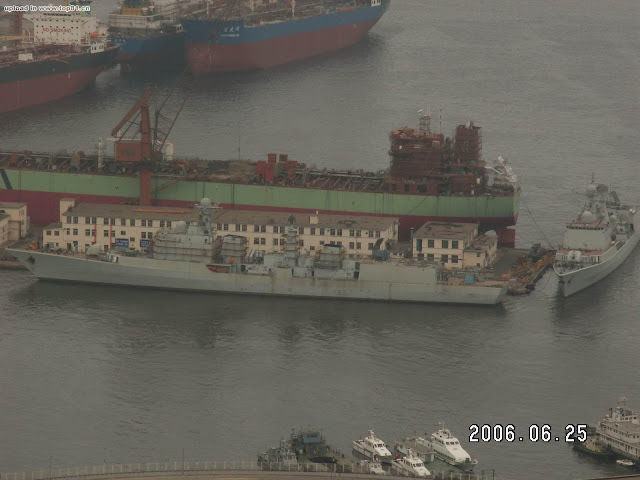 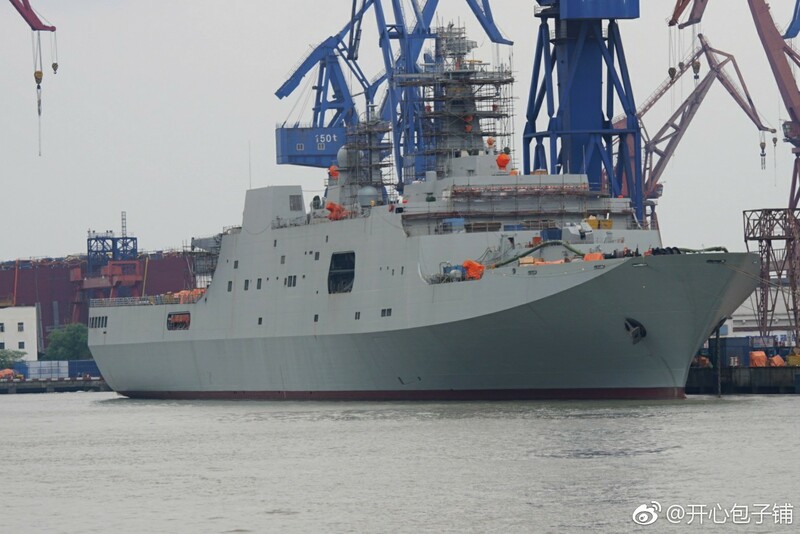 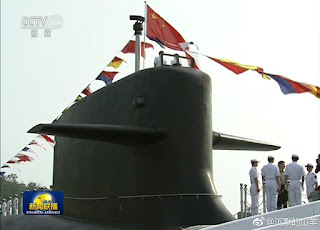 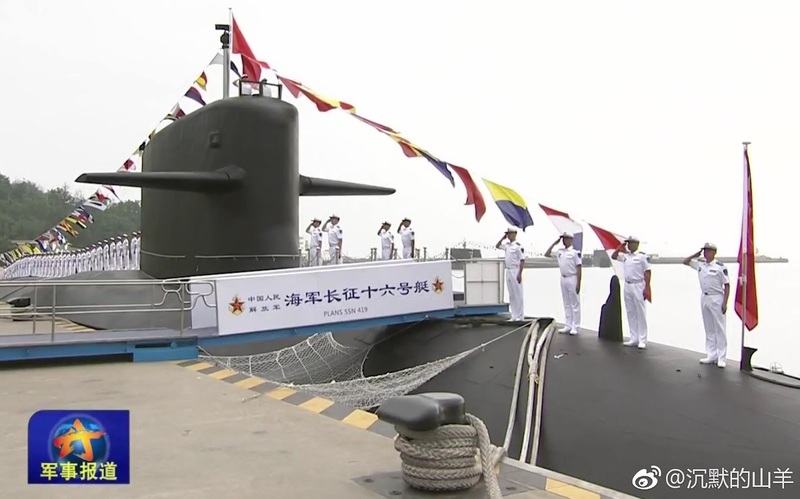 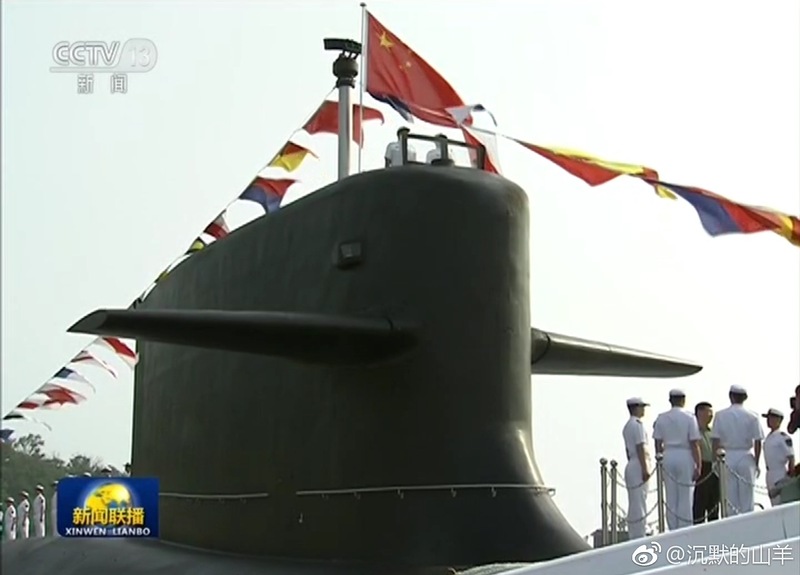 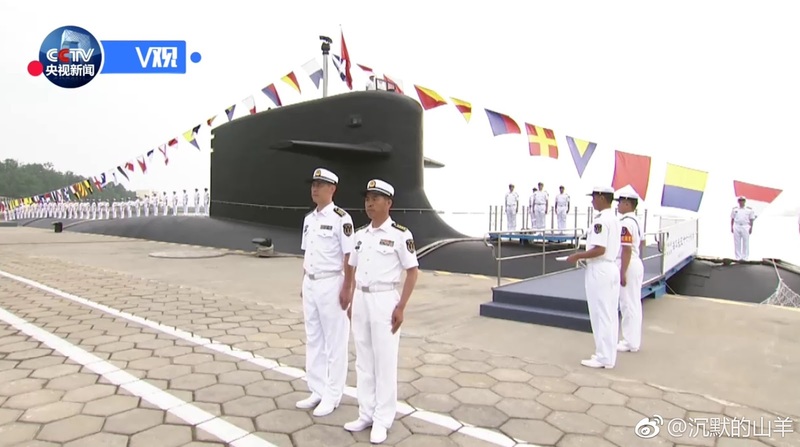 This "Long March 16" is the last Shang class to enter service thus the youngest among her G variant siblings. 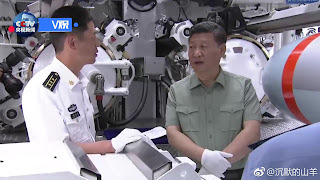 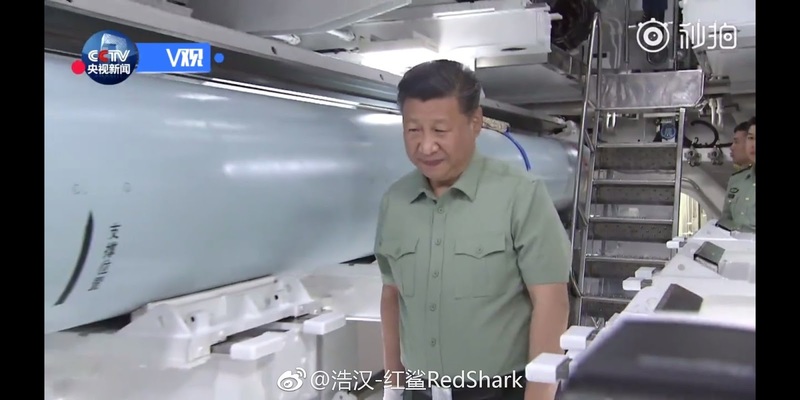 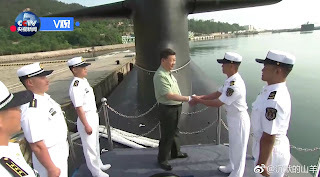 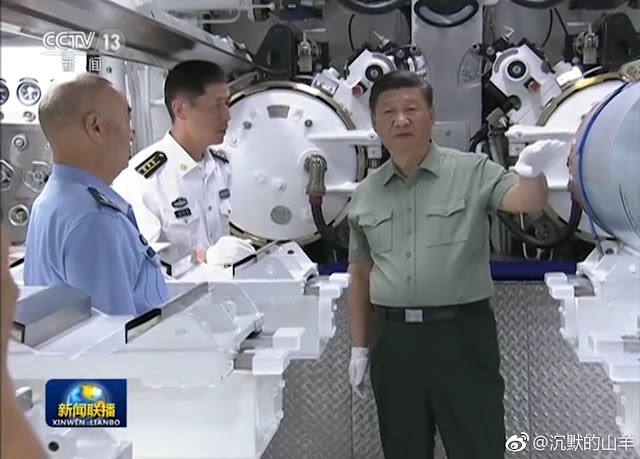 Only the best for comrade Xi, right? 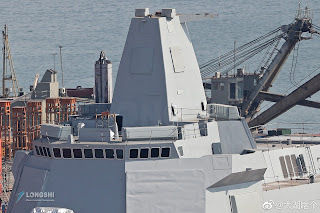 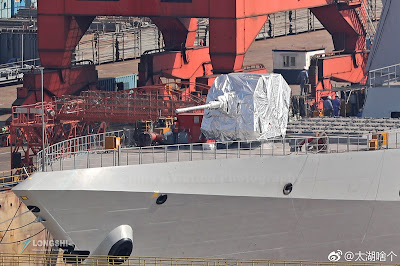 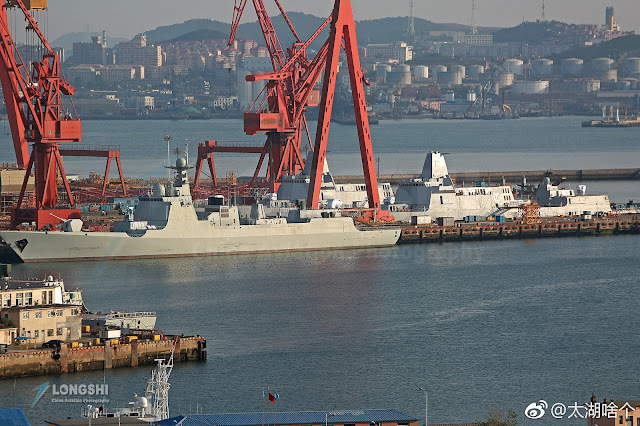 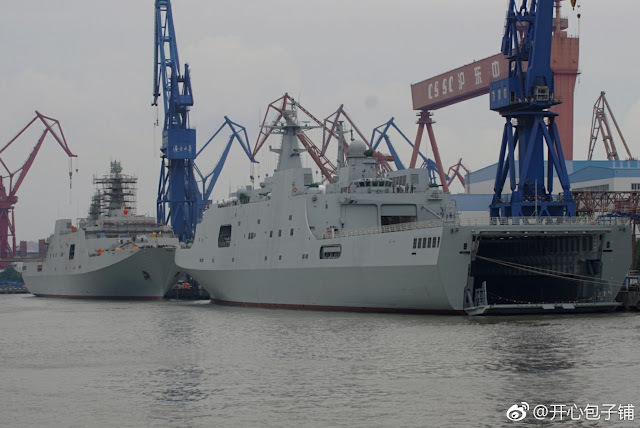 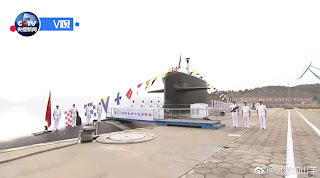 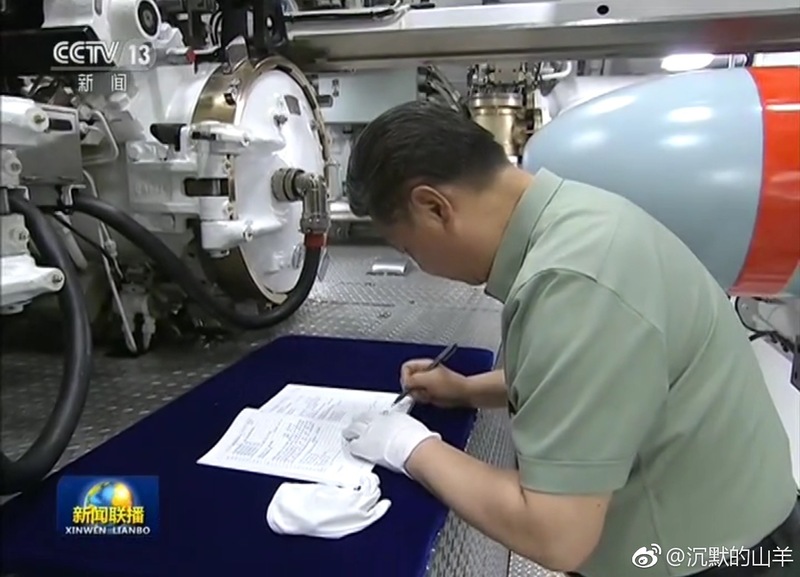 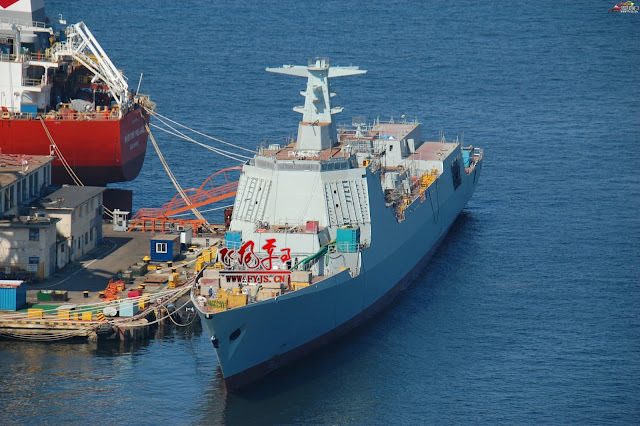 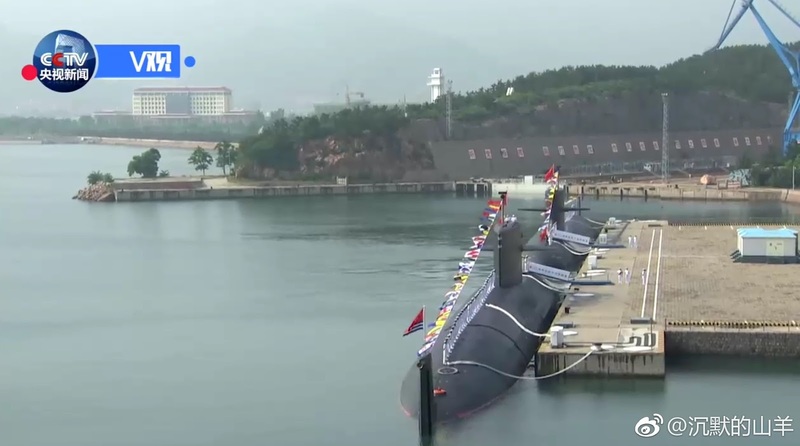 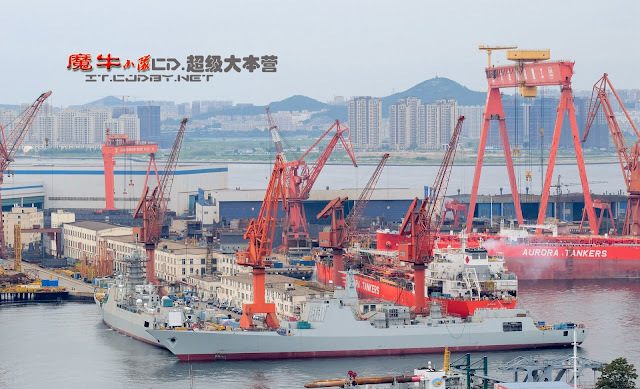 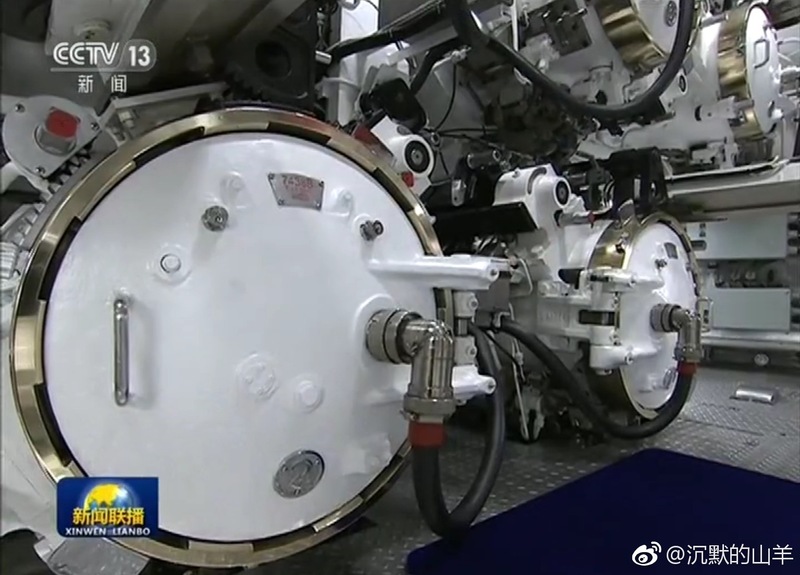 The other three sisters are "Long March 13, 14 and 15" and all four are capable of launching CY-10 cruise missile. 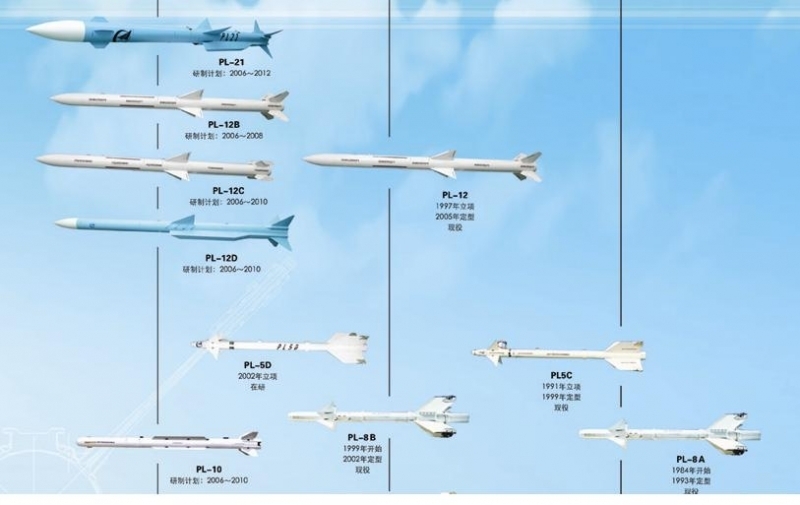 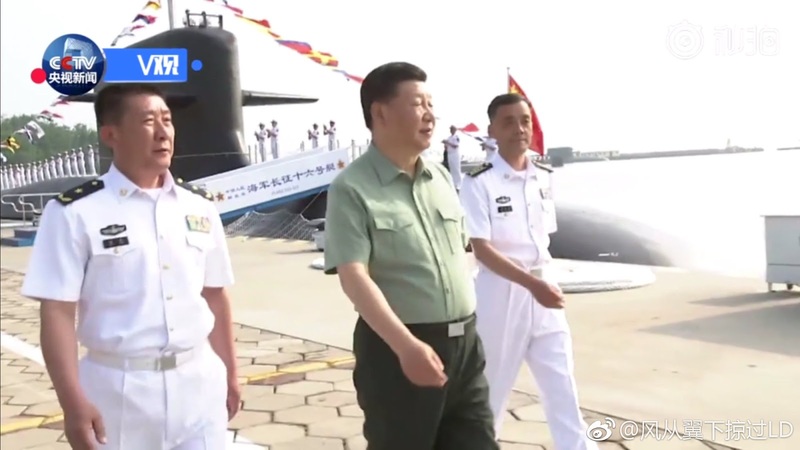 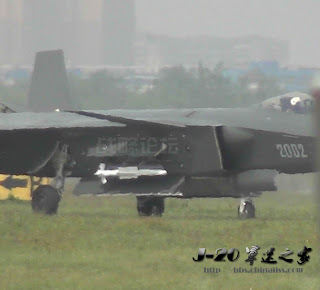 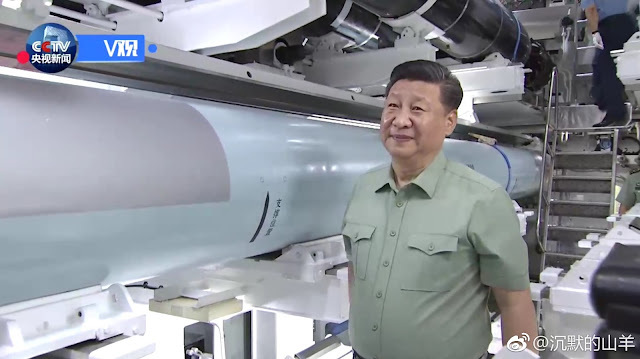 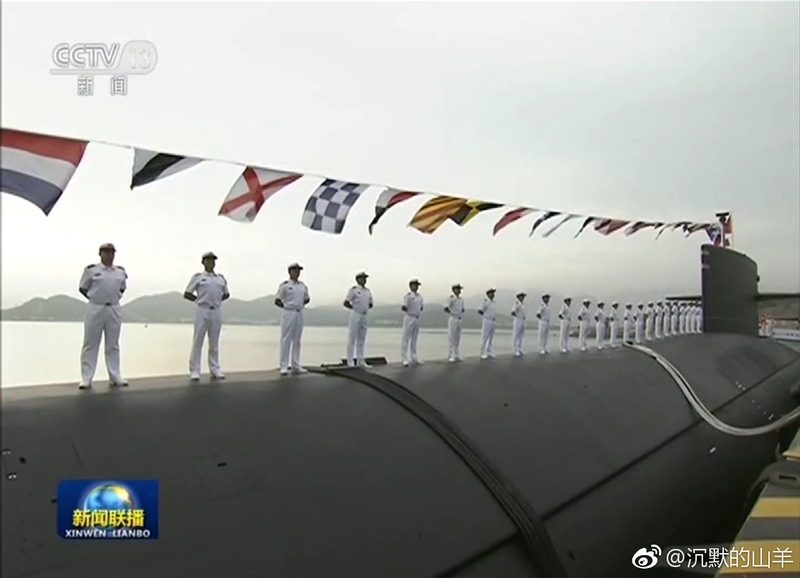 The first 093 pair are "Long March 7 and 8", they carry the older YJ-82 missile. 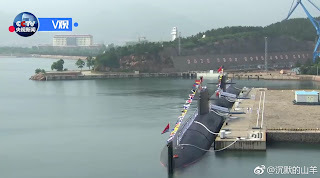 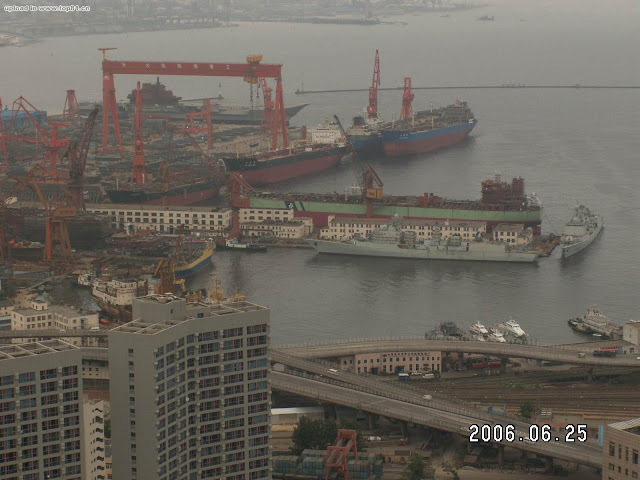 All together there are 6 Shang class SSN (2x093 and 4x093G) currently in PLAN service. 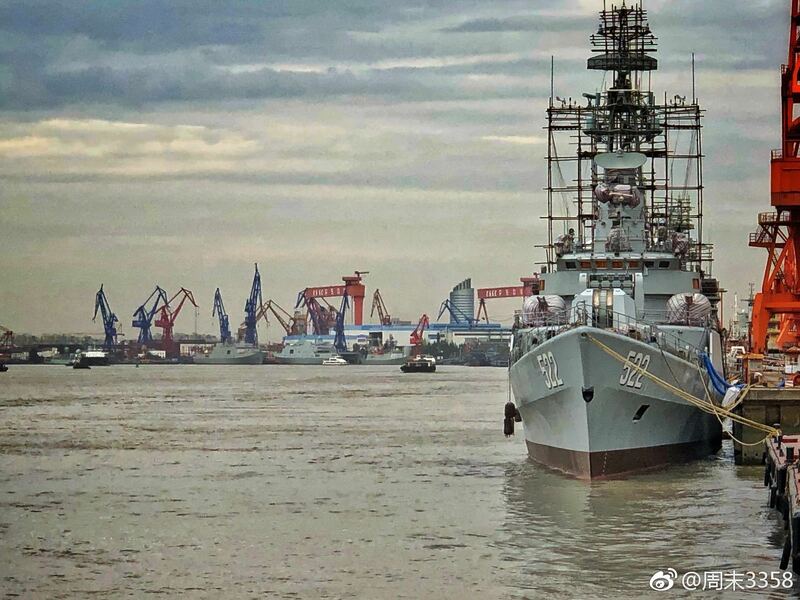 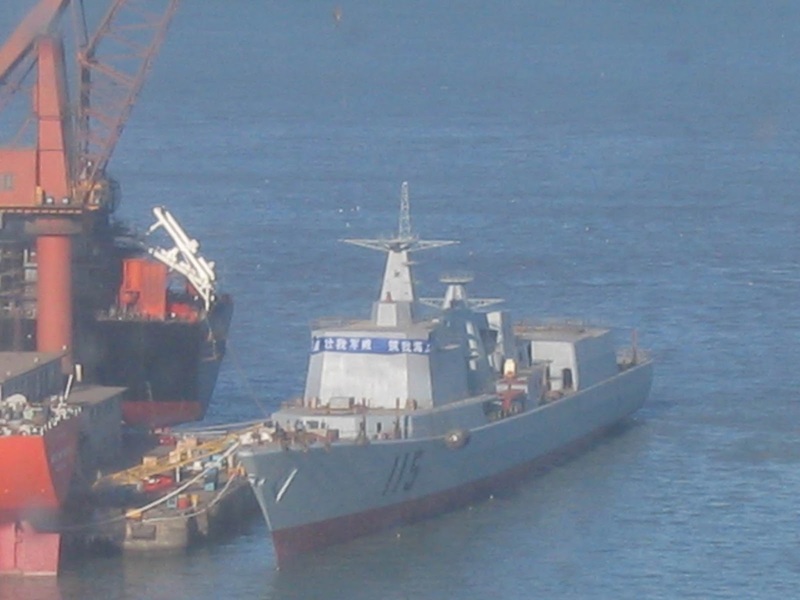 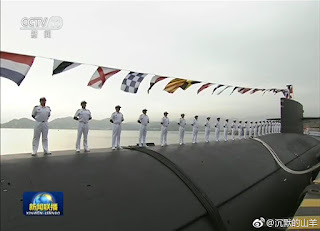 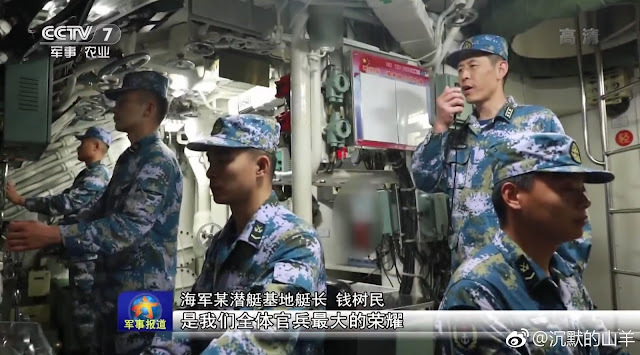 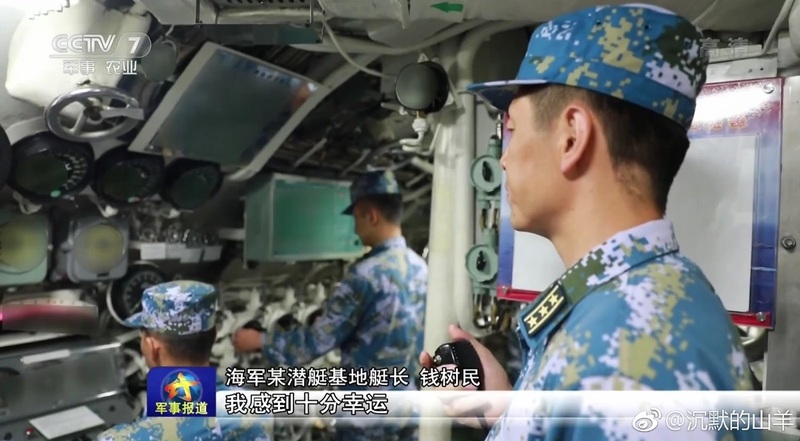 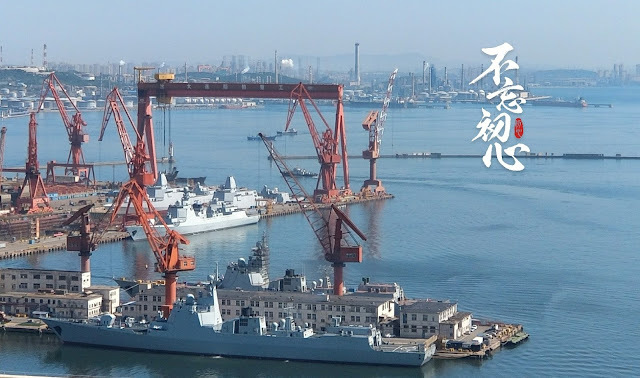 Gangway banner reads "Navy Long March 16 Vessel"
Professional publication of the day: PLA Air Force's Four "Key Training Brands"
PLA Air Force's Four "Key Training Brands"
Note the second-hand, Ukrainian Riga class floating casino in the background. Not sure what will they do with that rusty bucket. I am telling you, Chong Lot Travel Agency's US$20 million investment is a complete waste -- as of 2016, not a single slot machine is found there generating gambling income. 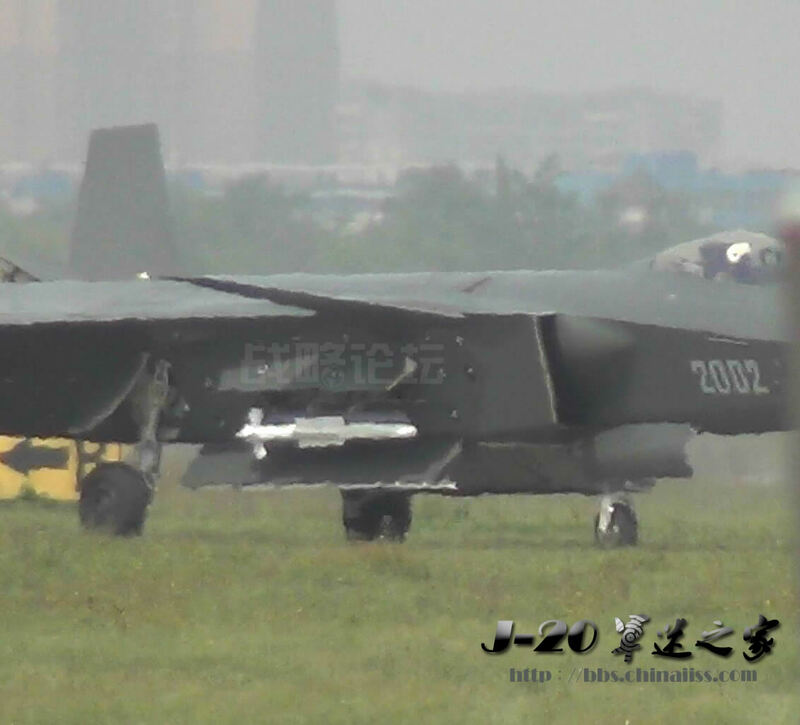 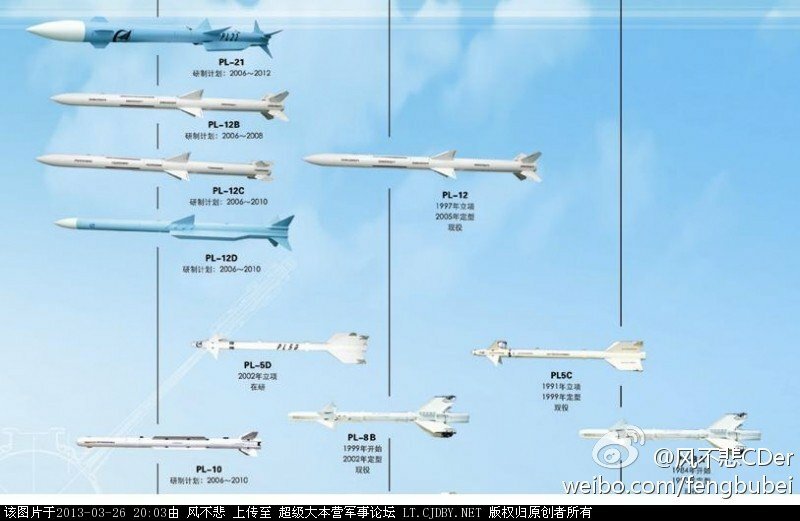 Joking aside, folks should see this new "high end package" of J-20, J-10C plus J-16 formulating from miles away. 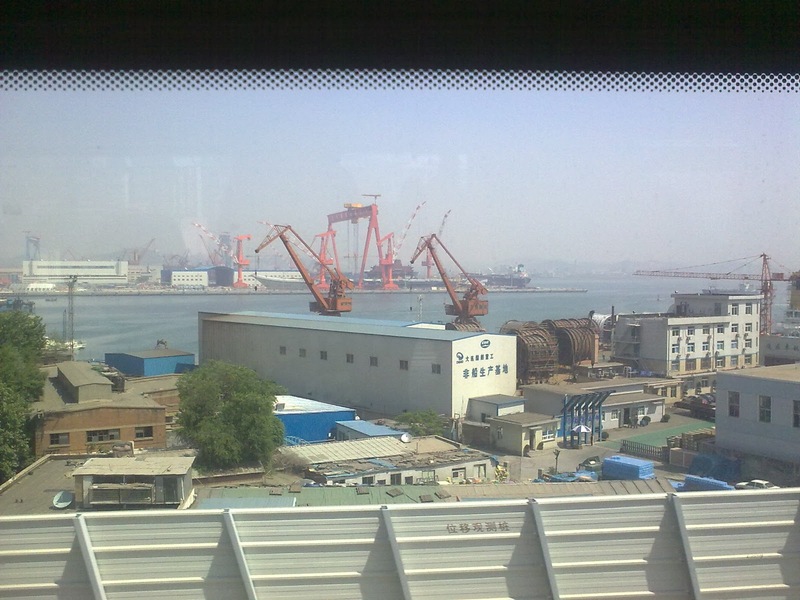 It should come as no surprise to anyone, in fact it is an expected and natural consequence of the recent development. Since the 2016 Zhuhai airshow, photos of J-10 and J20 armed with PL-10 ASRAAM and PL-15 LRAA are now a common sight. 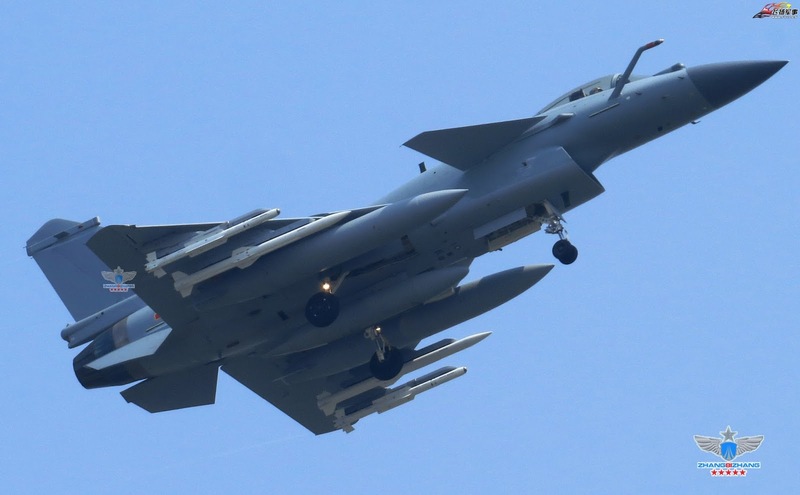 PL-10 is China's answer to the US AIM-9X Sidewinder, both with high off-bore sight capability, thrust-vectoring control (TVC) and able to "lock on" via helmet-mounted sights (HMS). Paring with the PL-10 is the PL-15 LRAAM with a range of 200km, tasked for beyond visual range engagements, similar to US' AIM120-D of the same class. 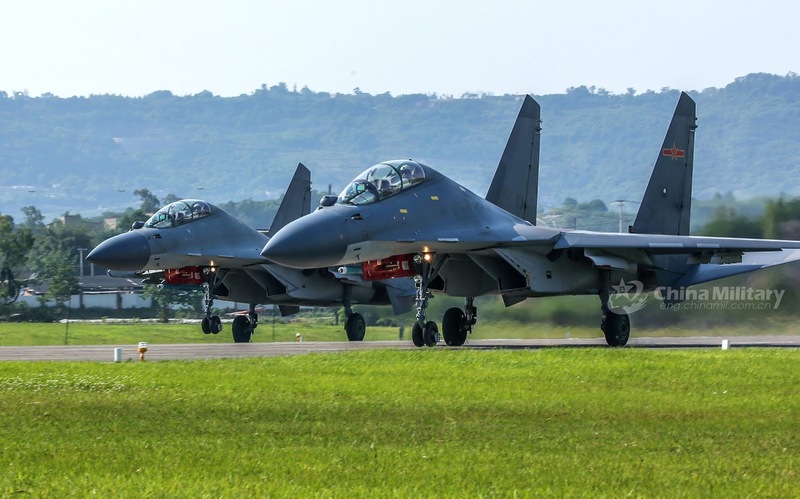 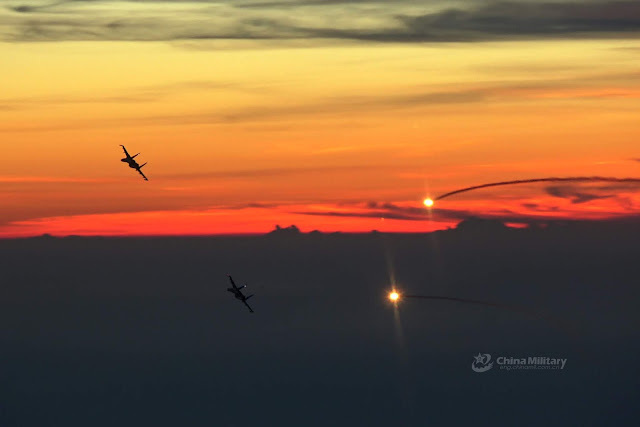 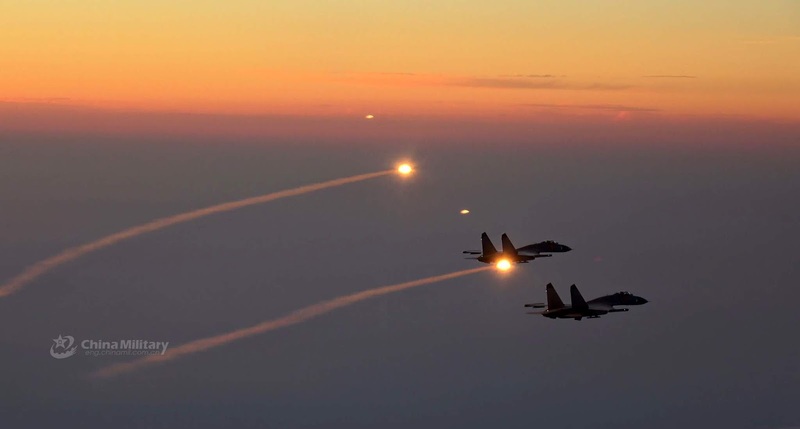 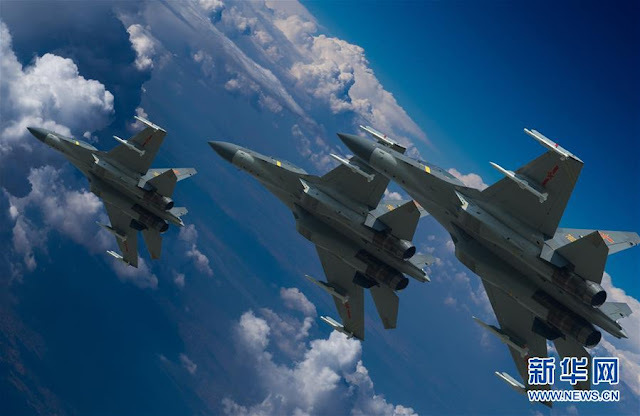 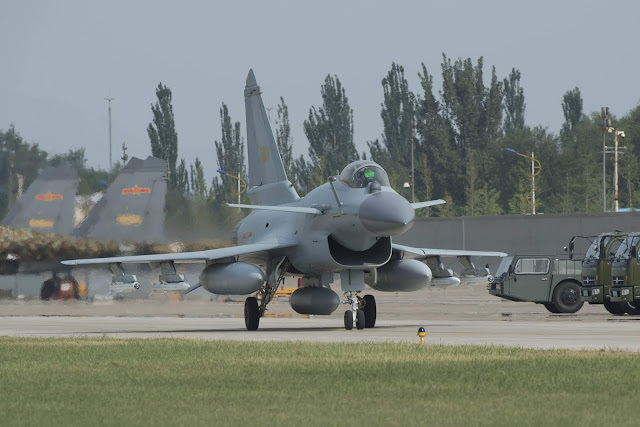 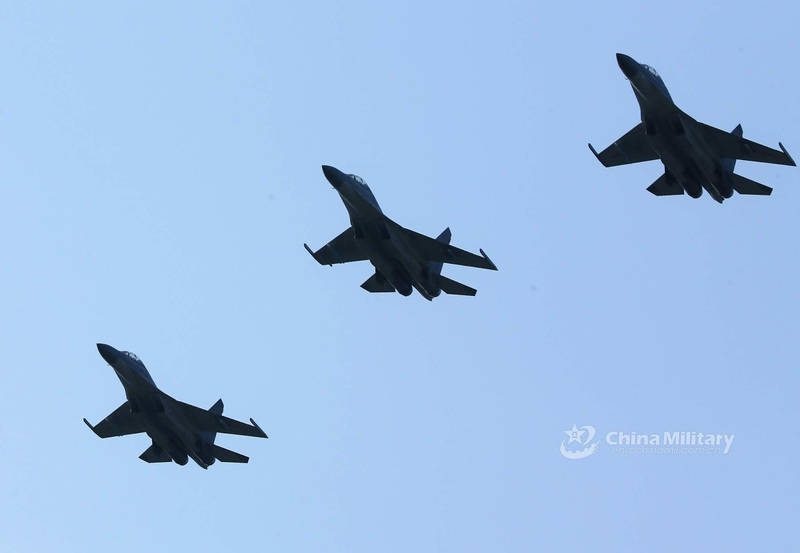 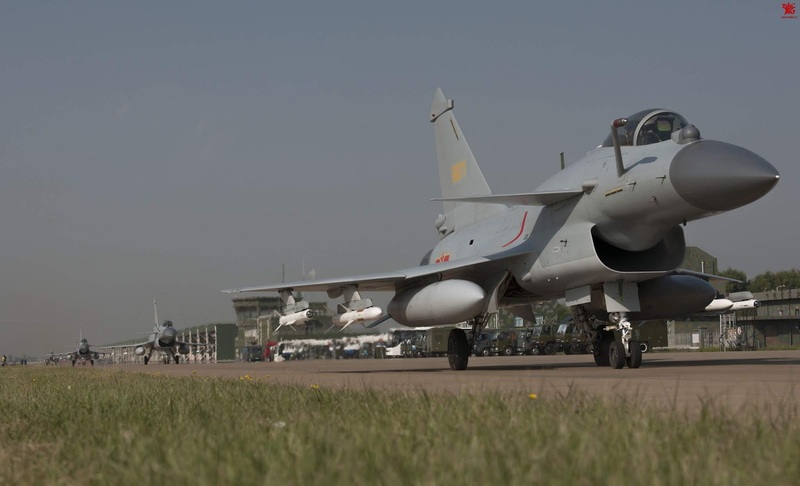 Judging by this photo released by China's official Xinhua news agency yesterday, the PLAAF has retrofitted their older J-11B heavy fighters with this latest pair of advanced AAM. 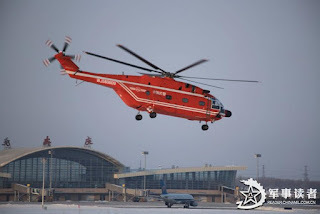 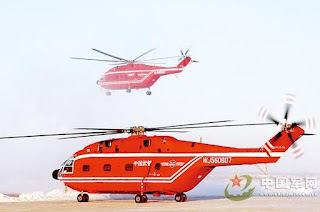 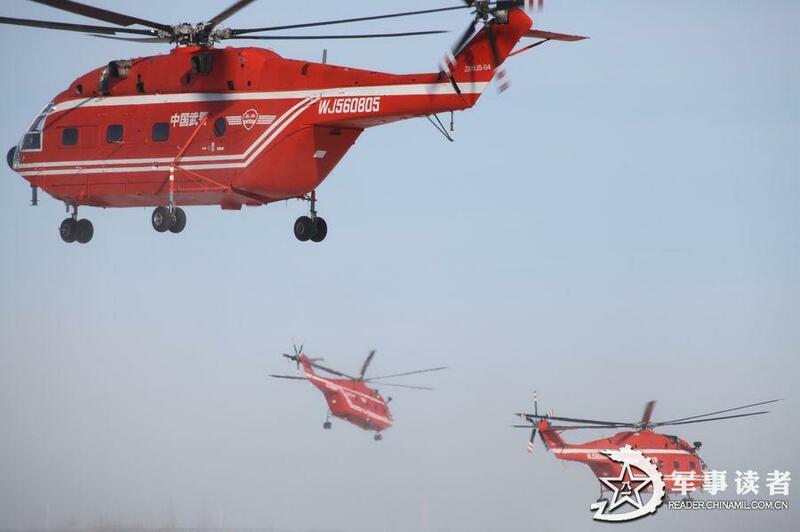 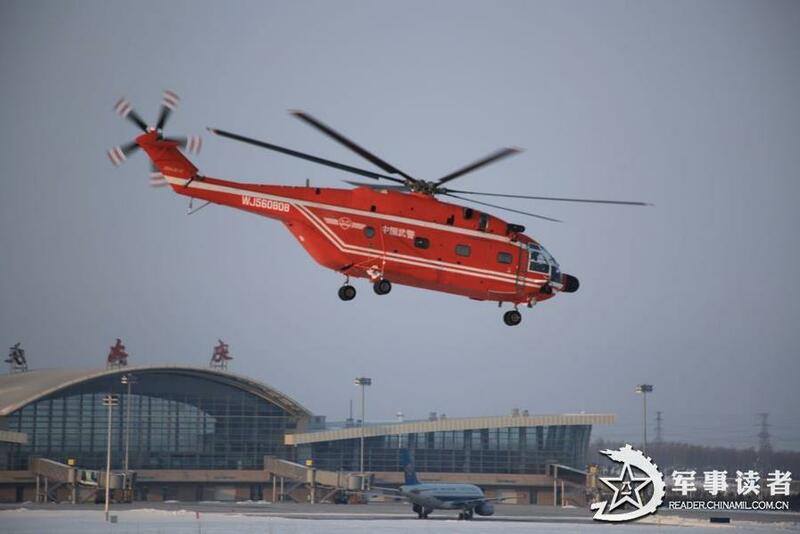 They are not just for PLAAF top-of-the-line anymore.